Each year many fishers venture South to take part in the annual salmon season where large schools of big fish travel along the coast on their annual spawning migration. 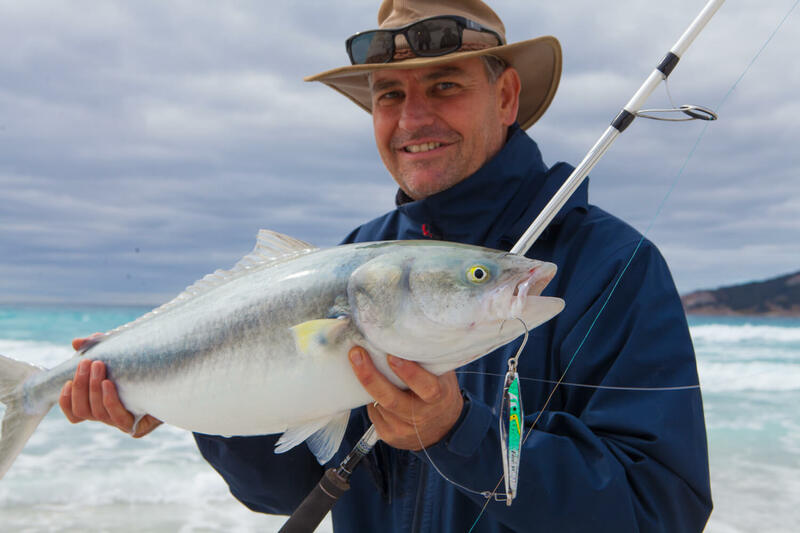 As these fish travel so close to shore, they’re incredibly accessible for all fishers. 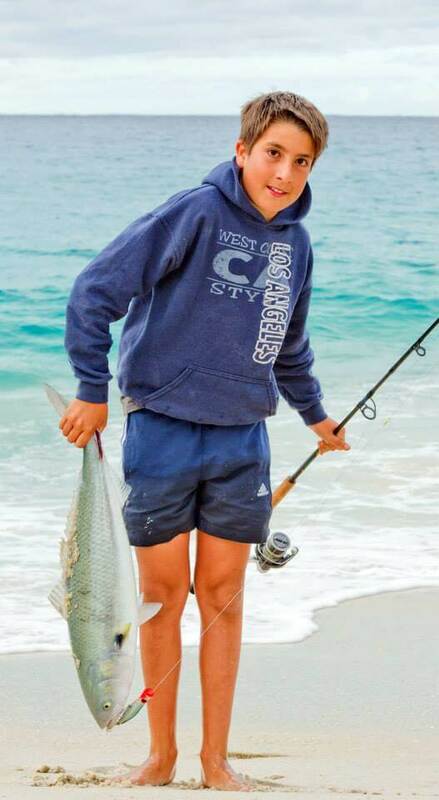 Beach fishing for salmon provides a safe and enjoyable form of fishing for families, where kids have the opportunity of fighting a big fish and creating a memory that will last a lifetime. 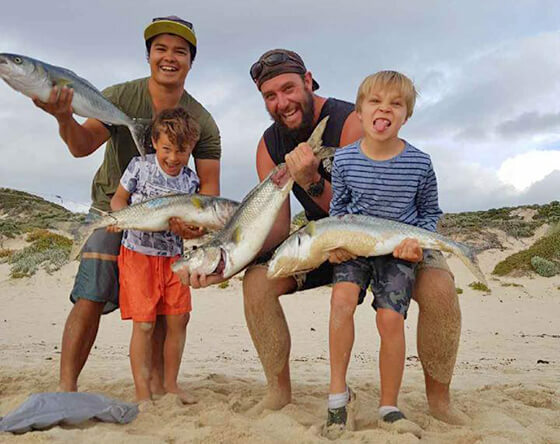 Whether you catch and keep your fish, or release them after the fight, salmon fishing from our South Coast beaches is ingrained in West Australian culture. Help us determine the value YOU place on salmon and the benefits they derive as well as expenditure by completing the 10 minute survey (click here). The survey is open until 30th June 2019. Your participation in this survey will allow Recfishwest to continue to advocate to ensure the great fishing experiences provided by Australian salmon are forever celebrated and enhanced. Ten minutes of your time now can help ensure a life time of great fishing for all.